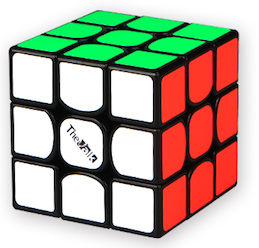 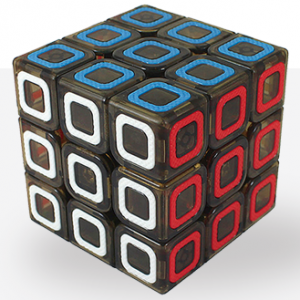 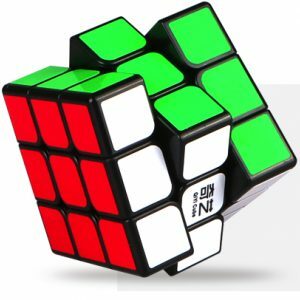 The Valk 3 is a speedcube for professionals. 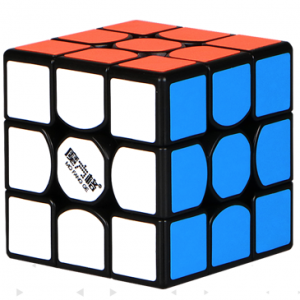 If you want to cube as a professional, you choose the Valk 3. 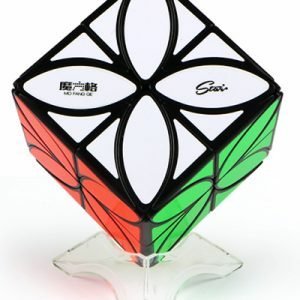 This speedcube owes its popularity to Mats Valk who broke the world record for the second time with this cube during the Jawa Timur Open (Indonesia) in 2016. 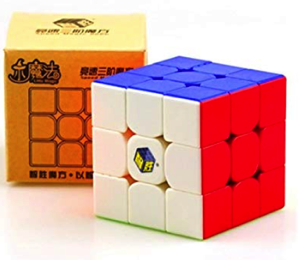 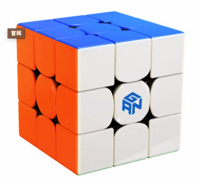 The cube measures 55.5 mm and weighs 82.3 g.
Buy this cube now and receive several leaflets with links to demo films of Mats himself!